What he does: Ray is a leadership coach and trainer. He also uses a coach approach to lead the organization as founder. He seeks out opportunities, minds the strategic vision and models the way. Before ABOGE: Ray is a 30-year veteran of the US Air Force and transitioned into his post-military life 2010. 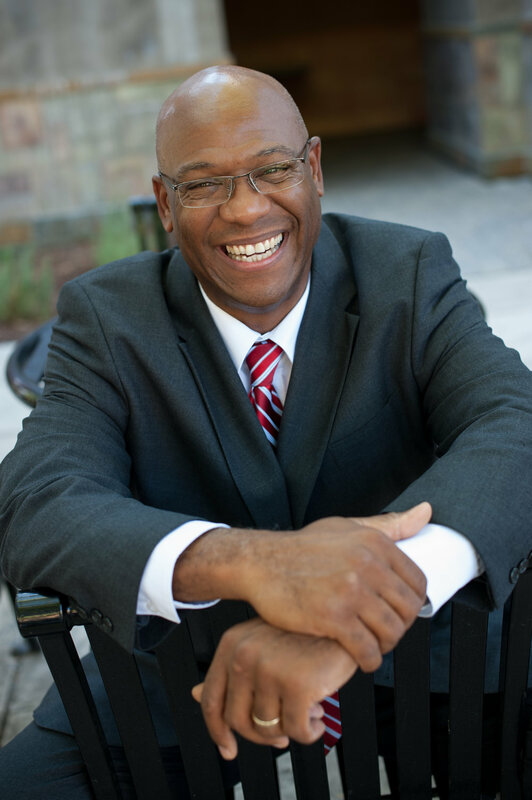 Subsequently, he parlayed his skills as a trainer, lecturer, and coach into serving Emory-Riddle Aeronautical University, Department of the Air Force and the University of California at Davis, Center for Human Services. Education & Expertise: Ray holds a Master’s Degree in Leadership. He is an ICF Professional Certified Coach and Mentor Coach, Authorized Everything DiSC partner, Myers-Briggs Type-Indicator Certified practitioner, and Certified Leadership Circle Profile administrator. He has lived in the Republic of Korea, United Kingdom, and Germany. After Work Hours: Ray spends time with his wife of 35-years enjoying the many restaurants and venues in the Northern California area. He enjoys reading and golf.